(FT3) Novoflex ready to launch a new NX to MFT Adapter? “My source told me Novoflex is preparing a NX to M4/3 adapter with electronic control, very soon will be announced. The Samsung pancake would be a 60mm f/2 on Lumix G cameras. Today I found the time to google around the web looking for a fast lens to buy for my future Olympus m4/3 camera. 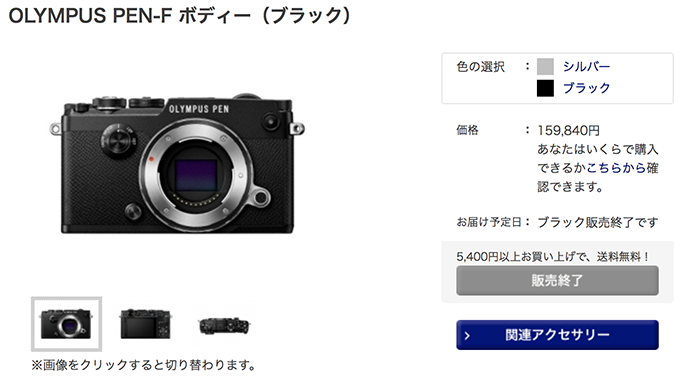 So far as I know Olympus want release a very fast micro four thirds lens this summer (but I hope I am wrong). So I started my searching adventure from the very good cameraquest website. You can find almost every information over rangefinder cameras and lenses. 1) I have a very limited budget (less than $1.000). 2) I need a very fast lens preferrableÂ faster than 1.7. 3) I will use this lens mostly as portrait lens that’s why 28mm (keep in mind the Olympus x2 factor) would be my preferred choice. But there is no fast enough lens (only the voigtlÃ¤nder 1.9 comes close to my required limit). So I am looking for lenses between 35mm and 50mm (at this focal lenght you have the widest lens options). 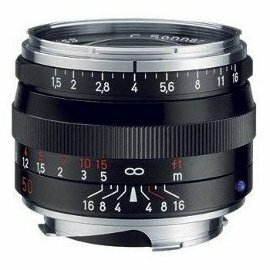 At 35mm you can find some fast VoigtlÃ¤nder modern lenses (Canon and Nikons counterparts are very old and difficoult to find, Leica is to expensive). There is the VoigtlÃ¤nder 35mm f1.2. It seems to be a very good lens with no weaknesses. 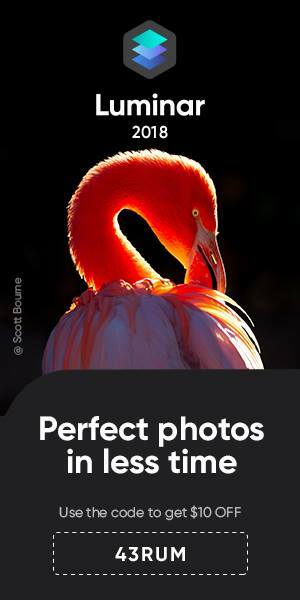 Sean Reid reviewed the lens for Luminous landscape :”The aperture ring, beyond F/1.4 has click stops in 1/2 f/stop increments and each stop felt distinct and precise. The focus ring moved smoothly and was well weighted.” The only thing I do not like is when I compare the lens size with the size of the VoigtlÃ¤nder 35mm f1.4. WOW! 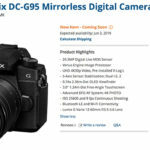 This lens is available at adorama.com for $899. We make a very short VoigtlÃ¤nder break and we take a look to Canon’s alternative: The Canon 35 f1.5 ! 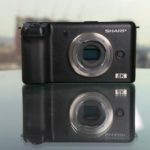 Again from luminous landscape: “In terms of absolute sharpness and contrast it isnâ€™t in the same league as the Voigtlander…“. This lens is an older one and it seems to suffer from ghosting effects when used wide open (you can read the thread inside rangefinderforum where the problem has been discussed.). 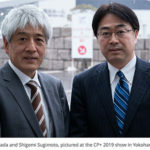 I skip the VoigtlÃ¤nder 40mm f1.4 lens which is similar sized like the 35mm f1.4 and seems to have the same performance. I preferr the 35mm focal lenght. 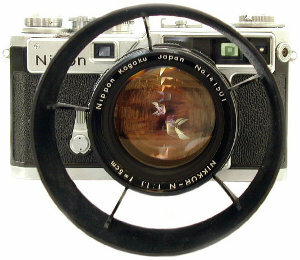 The 50mm f1.1 Nikon Rangefinder Lens is probably the hugest 50mm lens ever made. I hear only good things over it but the problem is the price. 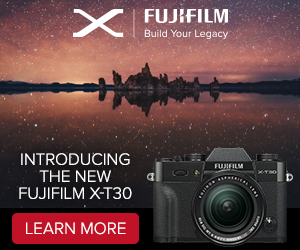 What really appeals me is the new NEW Super Fast VoigtlÃ¤nder 50mm f1.1 ! 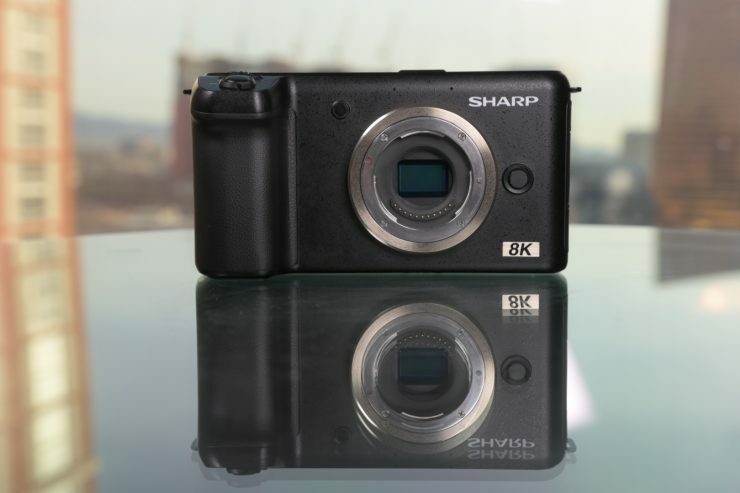 Incredible fast, incredible small (if compared to Konica, Canon and Nikon counterpart). It costs me exactly $1.149. This is the most interesting option I found. 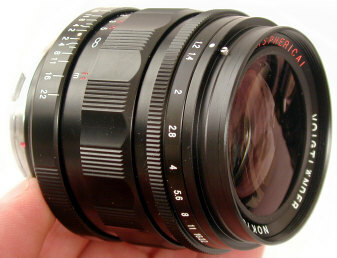 In fact there are many other lenses, the old Nikon 50mm f1.5 for example. Than we have exotic lenses like Soligor ‘ITV’, Carl Meyer ‘Moviar’, Angenieux ‘Type M1’ but I believe with such a big palette of good lenses may I should go for modern lenses only. Finally I found a very well made review at rogerandfrances.com. With this kind of reviews I can have a very good idea over the strenghts and weaknesses of the Zeiss Sonnar lens. I invite you to read the article. I find that the strenghts of the lenses far more important to me than the limits the lens has. So may this Zeiss is an option for me! The lens isn’t to expensive at ebay. May you don’t know it, Canon made a hole range of M-mount lenses. You can see the list at cameraquest. 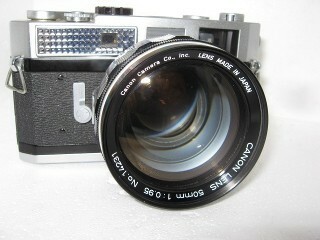 When I saw the f0.95 lens I thought I have to buy it only because of the f0.95 aperture! I found an ebay auction (it ends tomorrow) and it seems to be not sooooo expensive. The image quality seems to not be bad at all! UPDATE: Some readers gave me some more tipps. There is the Zeiss Planar 50mm f1.4 which should be sharper than the Zeiss Sonnar. 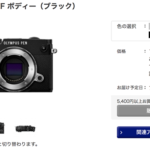 Than we have the Leica D Summilux 25mm f1.4 ASPH (after a quick look the lens seems to have as only downside the bigger size compared to some of the other lens I mentioned in this article). It seems in some cases you have to be carefull using a M-mount lens on a m4/3 camera.Not every lens performs well on m4/3 sensors! I stopped here. There are other lenses I could look for but this are my preferred options. As you have seen I skipped all the Leica lenses only because of the price. It will be a difficoult and long trip in Oceania and Asia, and I risk to loose, break or see stolen my equipment. I can’t afford to loose $2.000 on a single lens. Summa Summarum I have some nice options, the VoigtlÃ¤nder 35mm 1.4 (tiny and cheap) the VoigtlÃ¤nder 50mm 1.1 (fast and good image quality) the Zeiss Sonnar (tiny and very good image quality). 35mm would be my preferred focal lenght the 50mm could probably be to close in some cases. May you have experience with some of the lenses. 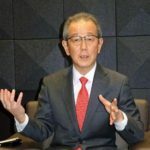 Would be nice if you can write your opinion as comment on this article. UPDATE: Where can you buy the lenses? 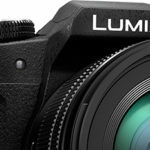 Panasonic is pleased to announce two new mount adaptors, the M Mount Adaptor DMW-MA2M and R Mount Adaptor DMW-MA3R, to further enhance the photographic experience with cameras from the Lumix G Micro System. The M Mount Adaptor and R Mount Adaptor are developed under support of Leica Camera AG, making it possible to attach Leica M lenses (DMW-MA2M) or R lenses (DMW-MA3R) on DMC-G1 and DMC-GH1. 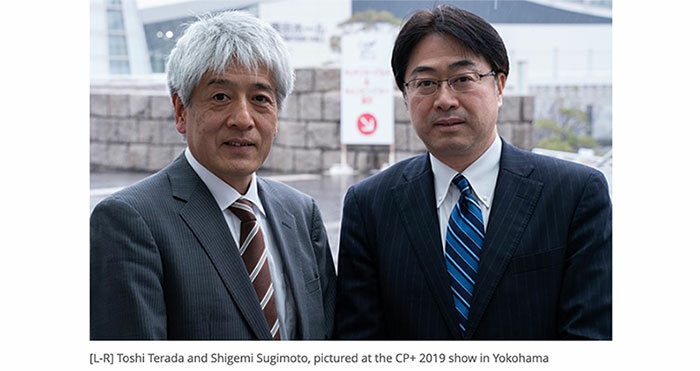 Users can enjoy outstanding image rendering offered by the combination of high quality Leica lenses and Lumix G cameras that are full of Panasonicâ€™s cutting edge digital technologies. These adaptors also allow users to use the movable MF assist function, which enlarges the selected area when focusing manually. Good news folks…order the Novoflex micro four thirds adapter ! Novoflex is a german company and we still miss a complete english translation on his website. But if you speak some german you can order the adapter. Price is 149 Euro. The super friendly administrator from ww.forum-fourthirds.de allowed us to share the review he made over the new Novoflex adapter. Please respect the copyright. You can download the document for free but don’t make any change of it and don’t make any commercial use of it! Short summary: buy it! it is the best adapter avaiable! If you have some request to Novoflex please write us. We can let them now what you need! One thing is sure. With your Panasonic or Olympus micro four thirds camera you will be able to use a lot of M-mount lenses! We already wrote an article over the very loooooong adapter list. 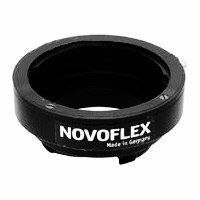 Don’t forget the new Novoflex and VoigtlÃ¤nder Adapter. Wouldn’t be wonderful to use Leica lenses on your digital camera? 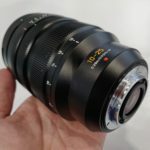 So you want to see which lenses are avaiable and how good they are? 2) A very deep review of M-mount lenses are avaible here at luminous landscape. 3) And we don’t want to forget to mention the BIG guru Ken Rockwell! Feel free to update the list in your comments!!! 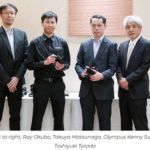 Mr. Hiesinger from Novoflex confirmed the launch of three new lens adpater for Olympus and Pansonic micro four thirds cameras. 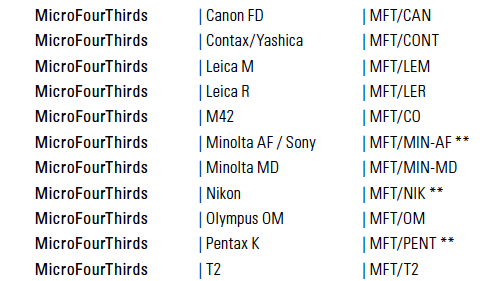 Panasonic G1-GH1 …very looooooooong adapter list!